Call us now to get expert advice on any Rheem Hot Water system, or fill out our contact form for an obligation free quote and one of our friendly staff will be in touch! 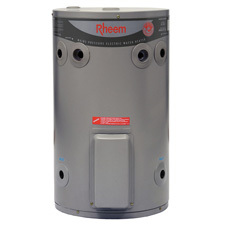 Rheem 135 gas storage systems are an easy and more energy efficient replacement for most older gas water heaters. Suitable for small and medium sized families. 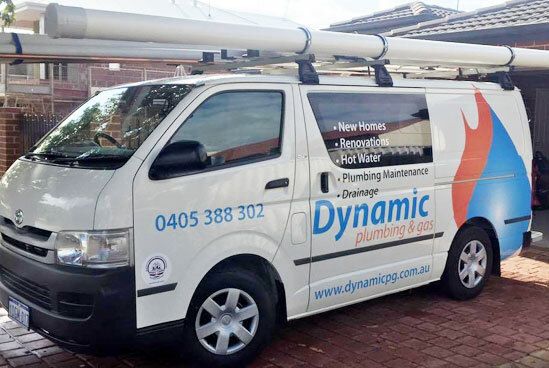 Part of the banner of the largest and most trusted hot water supplier in Australia. 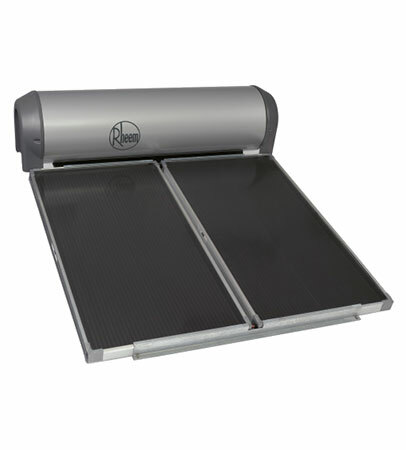 Rheem systems are built to last and will not let you down! 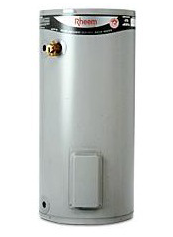 A 130l litre tank with a huge hot water delivery and a favourite among families Rheem Stellar is a premium 5 Star energy efficient water heater. 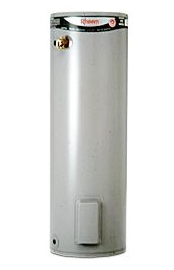 This unit is top of the line when your thinking gas storage, backed up by excellent after sales and spare parts availability. 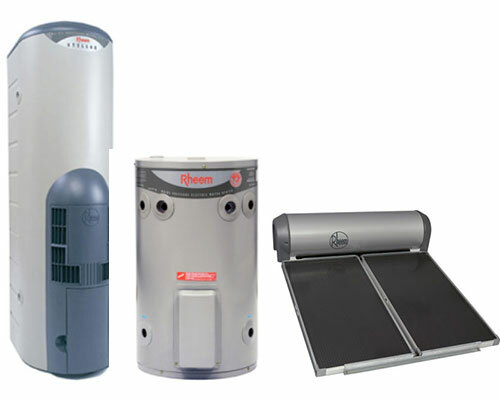 Rheem stellar is the trusted choice in gas storage. 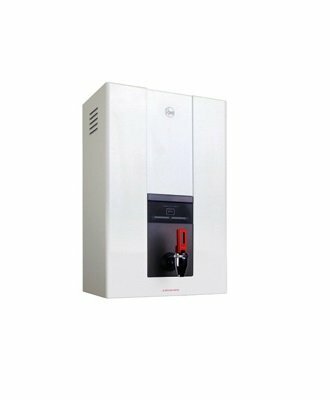 The bigger brother to the 330 the Rheem Stellar 360 has a huge 160 litre tank with further improved hot water output compared to the 330 the 360 is ideal for the larger family with high hot water demand. A favourite among families. 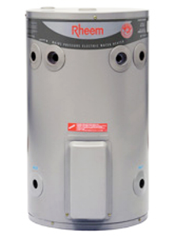 Rheem Stellar®is a premium 5 Star energy efficient water heater. 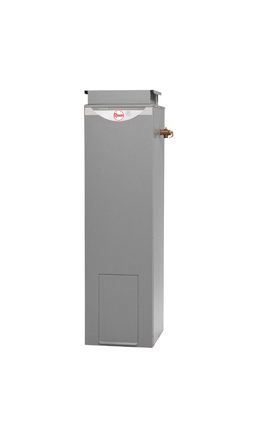 NEED ADVICE ON RHEEM HOT WATER SYSTEMS? Solar tank seal repairs (o-rings).